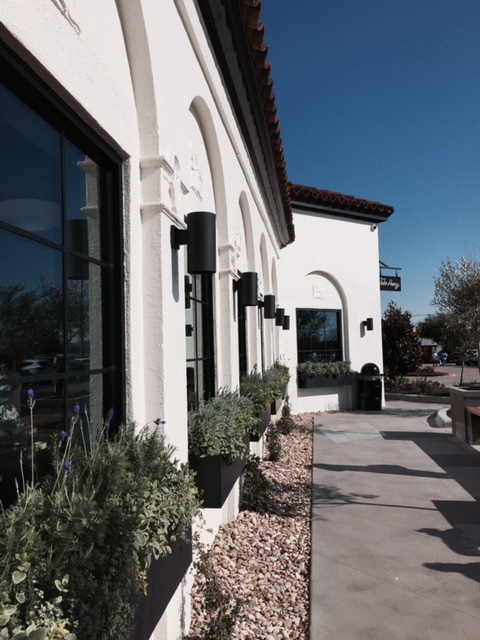 Magnolia Table Restaurant: 12 BEST Insider TIPS! 12 Magnolia Table Restaurant BEST Insider TIPS! 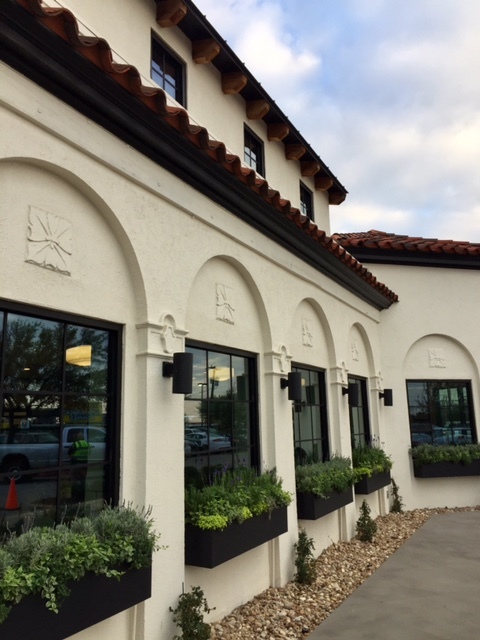 Magnolia Table restaurant in Waco, Texas, is the latest exciting venture and addition to all things Fixer Upper and Magnolia for Chip and Joanna Gaines, and I was able to visit even before its grand opening! 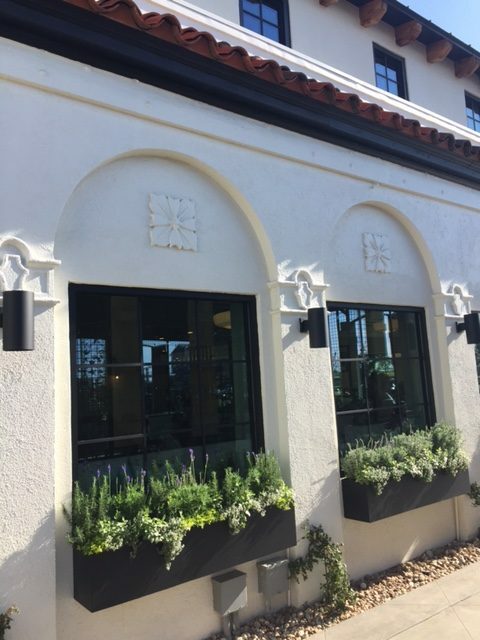 Today is the day the reveal of this renovated restaurant will air on HGTV’s Fixer Upper, and now that I have been in the finished space, I can’t wait to see all the steps leading up to its transformation. Earlier this month, my husband and I traveled to Texas (business for him, fun for me!) 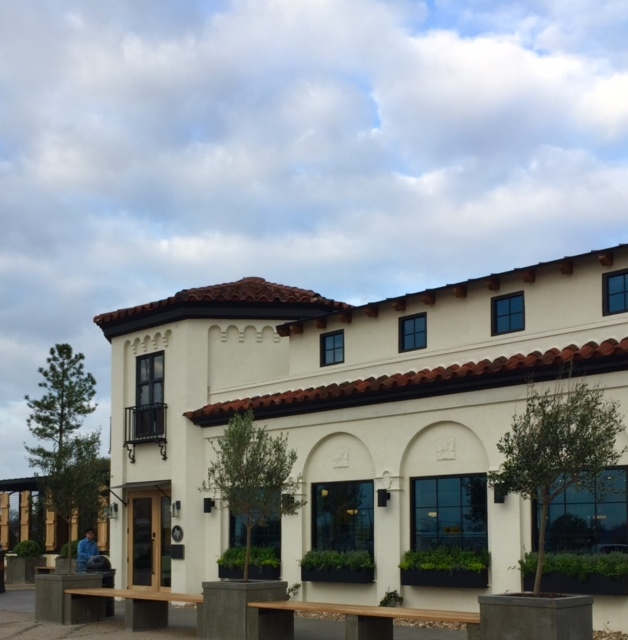 and made time for a visit to Waco to explore Magnolia Market at the Silos, the Silos Bakery, and so much more in Fixer Upper Land including the brand new Magnolia Table restaurant. FIVE is a significant number currently for our favorite celebrity renovators…not only is it the final fifth season of their wildly popular Fixer Upper series, but Chip and Joanna Gaines are expecting their fifth child. 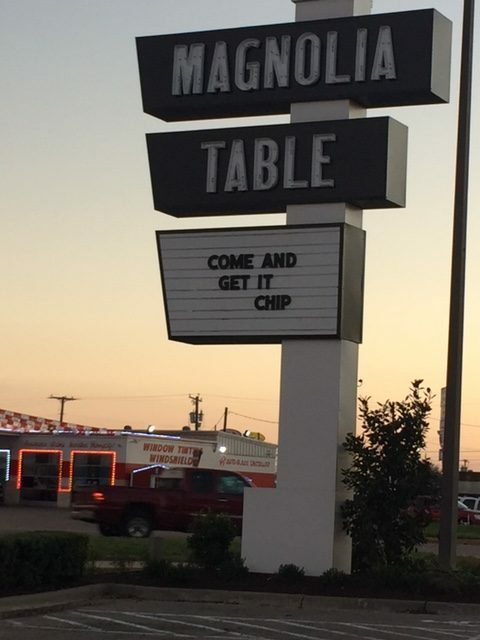 Apparently, Chip Gaines has always dreamed of having a restaurant, and with all the success of Magnolia’s other businesses, it’s hard to see anything with their names on it as less than promising. 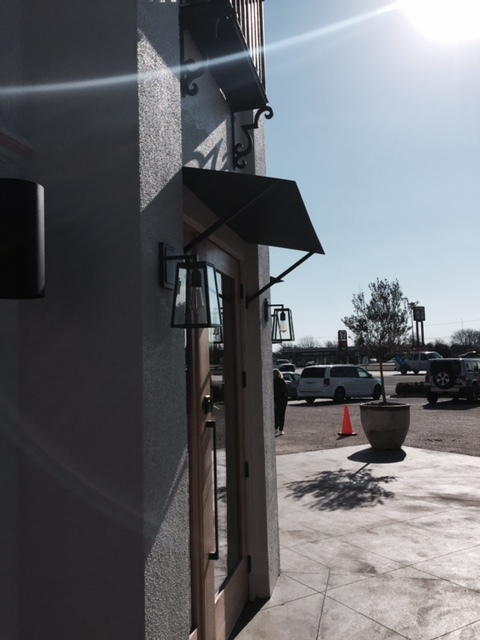 Magnolia Table restaurant started out as Elite Cafe, a popular restaurant Chip Gaines and his family enjoyed, and the Fixer Upper stars were excited “to get the opportunity to restore a Waco treasure into something new” (via Magnolia Market blog, June 2017). 1. Have an Early Breakfast at Magnolia Table Restaurant. 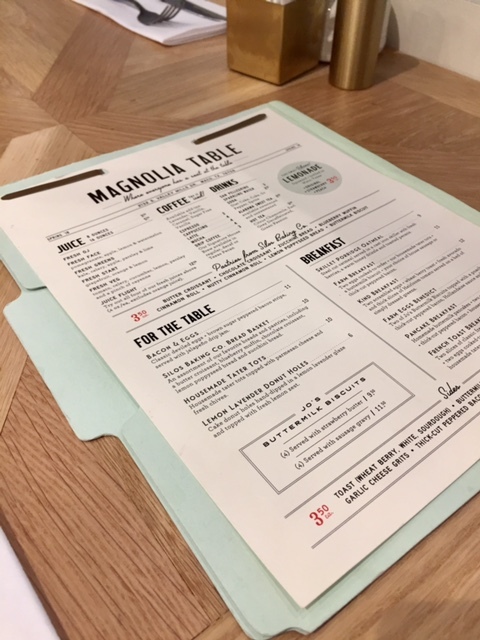 Breakfast is the focus on Magnolia Table’s menu, and since there are no reservations, think about dining there early on a weekday when there is a less likely chance you’ll get stuck in a long line. 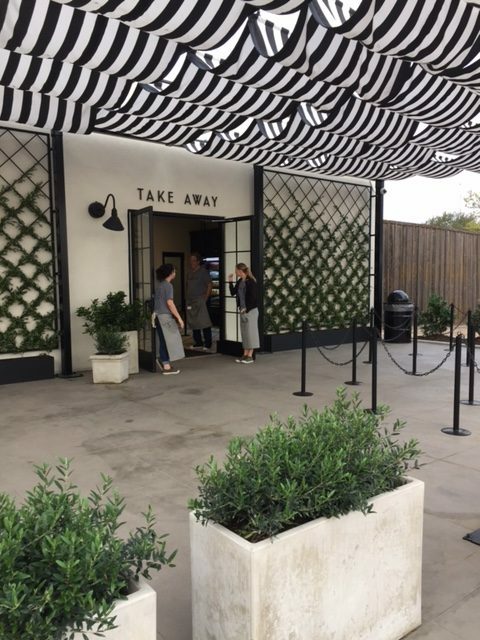 On our first visit to Magnolia Table, we arrived mid-morning on a Saturday, and the line was daunting so we hung out on the patio where you can order coffee. The restaurant seats 210 guests, and I’m guessing the out-of-towners especially like to linger inside this pretty place. Our second visit was 7-ish on a Monday morning, when we were seated immediately. 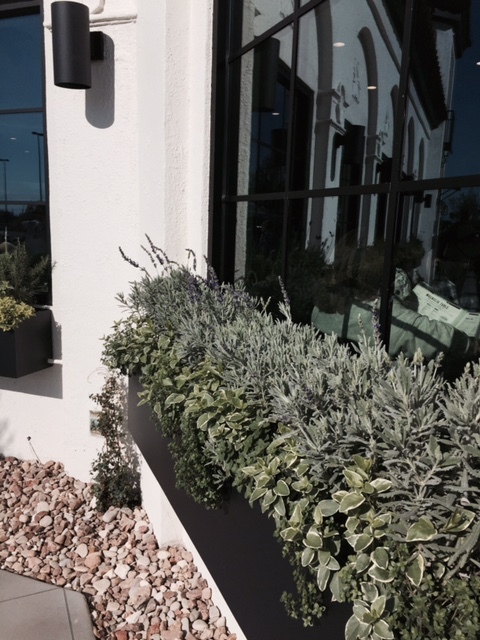 Curious about the menu at Magnolia Table? Isn’t this a loving, inclusive bold message to visitors? courtesy of HGTV (Jennifer Boomer/Verbatim Photo Agency) 12 Magnolia Table Restaurant BEST Insider TIPS! photo: Hello Lovely Studio – 12 Magnolia Table Restaurant BEST Insider TIPS! 2. 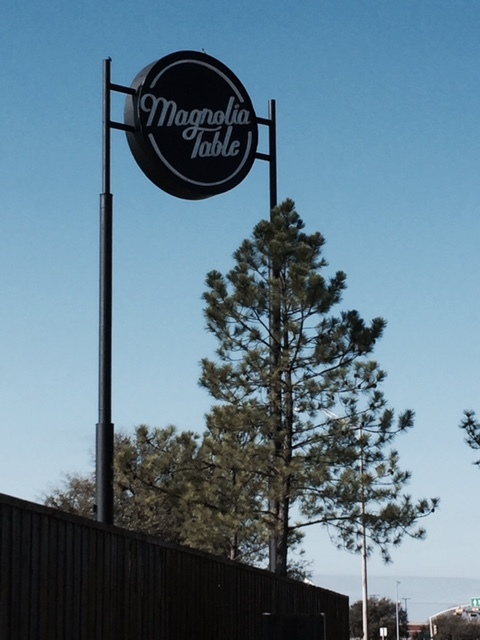 Magnolia Table is not located at Magnolia Market at the Silos. Instead, you’ll have to travel 7 minutes to a traffic circle at 2132 S. Valley Mills Drive. 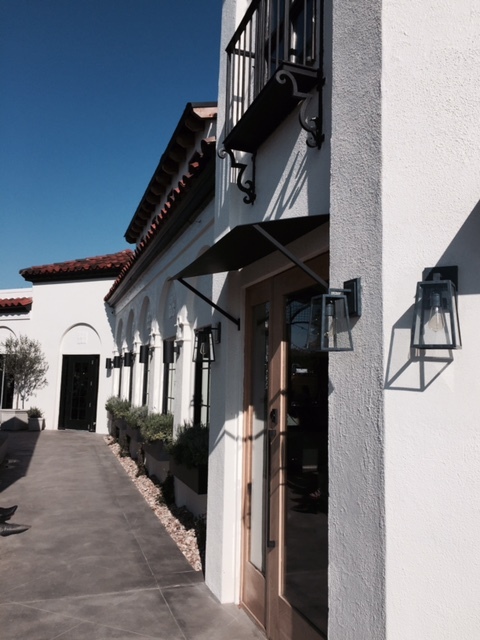 photo: Hello Lovely Studio – Exterior of Magnolia Table Restaurant – BEST Insider TIPS! I loved the message below on the sign board when we visited Magnolia Table! 3. Get Ready to Be Loved on by Magnolia Table Staff. 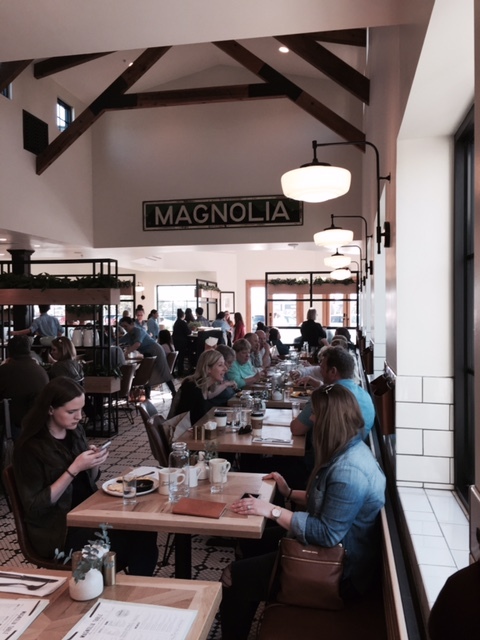 Magnolia Table is a tourist destination for lovers of HGTV’s Fixer Upper show, and the crowds mean servers and employees here have their plates full! 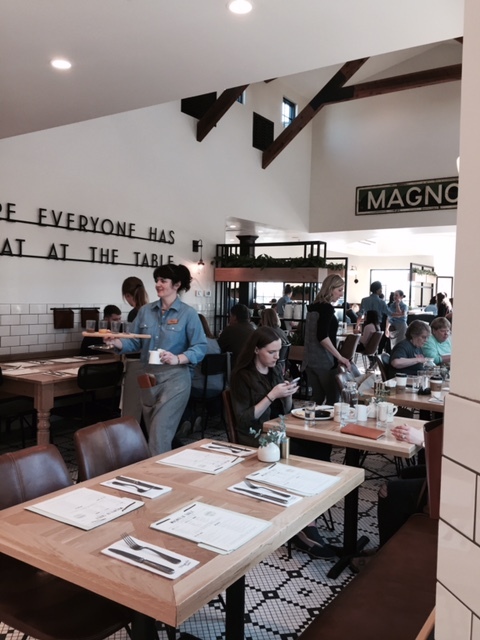 It was refreshing to be greeted and served by such wonderful folks working at Magnolia Table. We actually had the opportunity to chat with the manager of the restaurant both days we visited, and our servers went out of their way to make sure all of our needs were met. I can’t say enough about how friendly and accommodating the folks working here rolled with the demands of this booming business. 4. Sing Hallelujah if You Are a Coffee Lover. 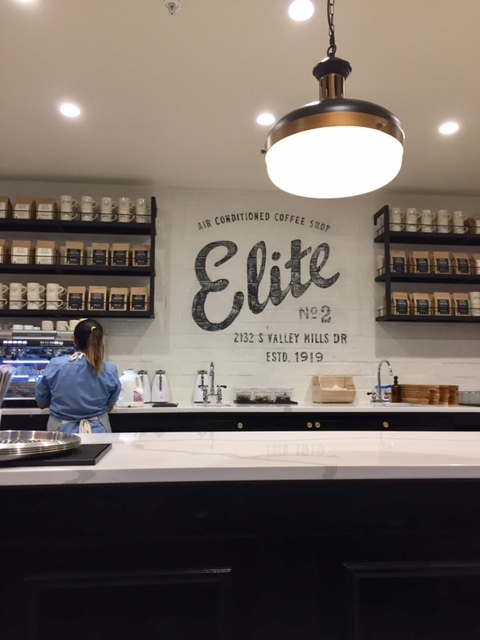 Coffee lovers will have no problem caffeinating here since there are two coffee bars. 5. Prepare to Enter Magnolia Biscuit Heaven. Joanna’s favorite thing about Magnolia Table restaurant and the book of the same name releasing April 24? The biscuits, baby. While the biscuits are heavenly, don’t pass up the blueberry muffins…here’s mine before it went to my hips. 6. This Cool Restaurant Has a Rich History. 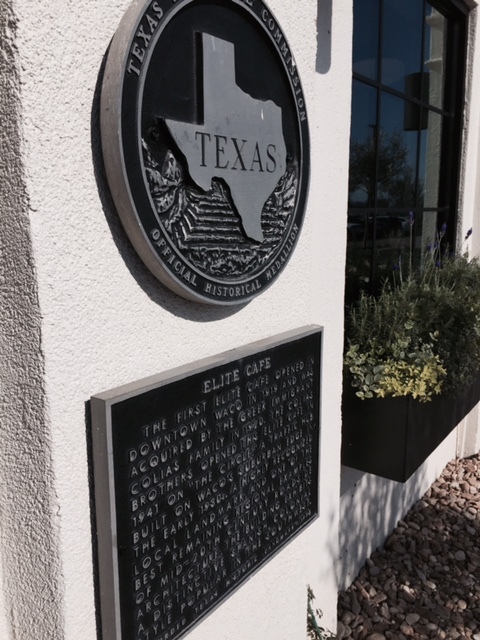 Magnolia Table is actually a renovated old one: Waco’s historic Elite Cafe. 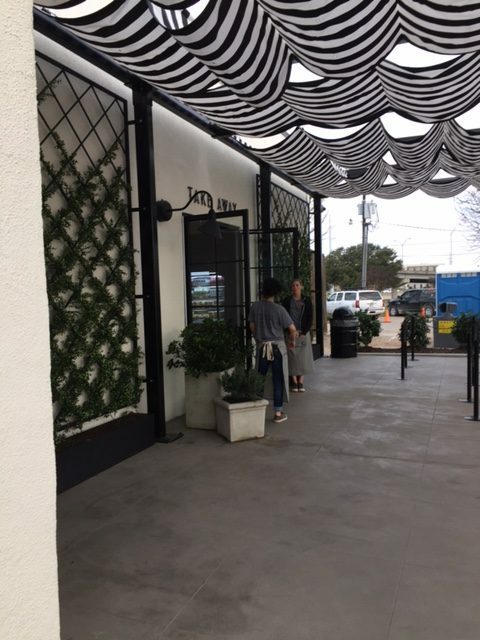 The renovations to transform Elite Cafe into Magnolia Table reportedly cost $2 million (via Country Living). 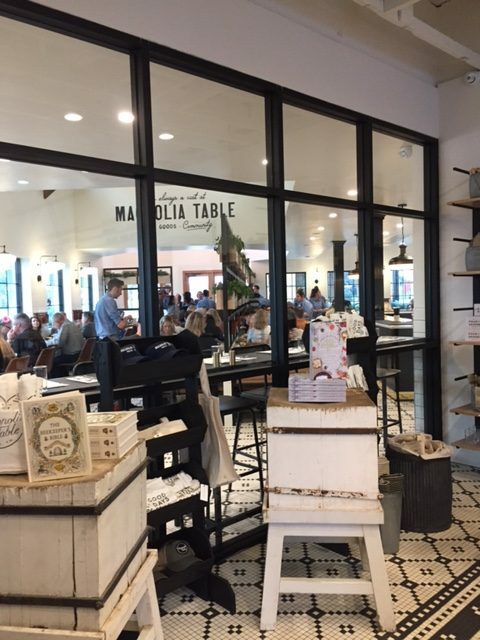 via Joanna Gaines, instagram – 12 Magnolia Table Restaurant BEST Insider TIPS! 7. Don’t Bring a Pet If You Plan to Dine Inside. While no pets are allowed inside Magnolia Table restaurant, they are welcome on the patio. We didn’t see a single pet on the two days we visited the restaurant. 8. You’ll Likely Eat Homegrown Ingredients from Joanna’s own garden at Magnolia Farms! Joanna Gaines grows vegetables for Magnolia Table in her garden, and her chickens provide some of the restaurant’s eggs! 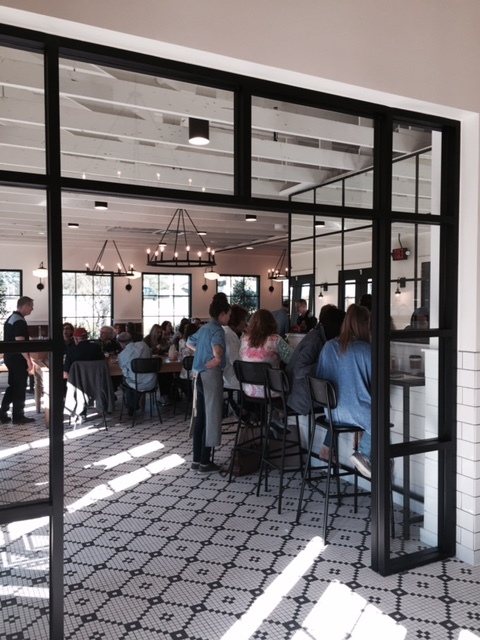 Magnolia Table specializes in fresh, homegrown ingredients and good old fashioned cooking. 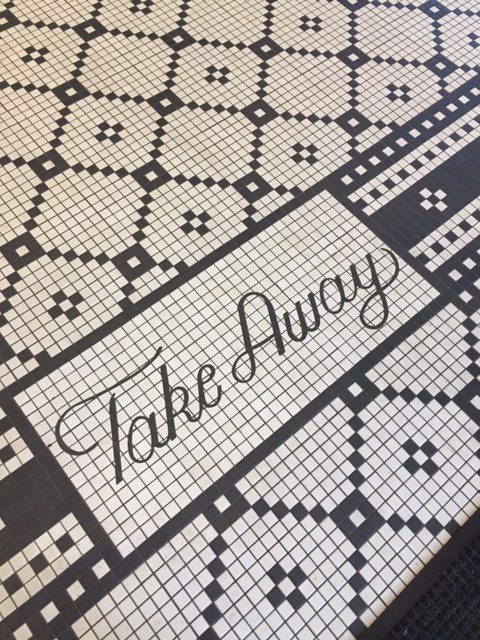 There is something on their menu for everyone, including children, vegetarians, vegans, and followers of a gluten free diet. Much of the produce used in dishes at Magnolia Table is grown locally at Joanna’s farm garden, and many of their eggs derive from her chickens. The restaurant also relies on local vendors for menu staples like grass-fed hamburger patties and freshly-squeezed lemonade. 9. You Can Skip the Lines and Still Sample Deliciousness. 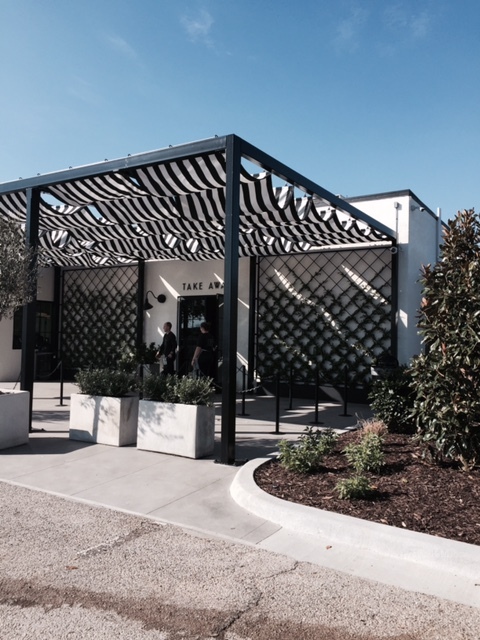 There’s a takeaway market at Magnolia Table, serving baked goods and gifts. 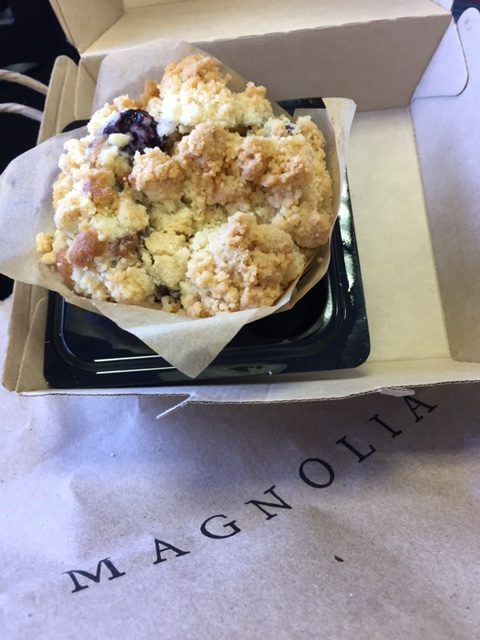 A few fresh Magnolia Table favorites are available for take away. These items are already prepackaged and ready for you to drop in and carry out for lunch on-the-go. 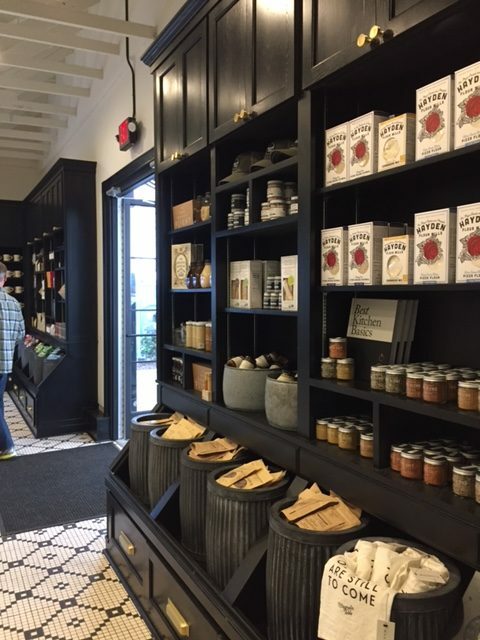 You’ll also be able to order coffee and espresso, and you can purchase a wide assortment of Magnolia Table gifts such as t-shirts, hats, mugs, olive oil and jams. 10. If Parking is a Pain, Hop on a Free Shuttle. Since parking at Magnolia Table is limited, you can catch a free shuttle which runs every 20 minutes at Gander Mountain. Don’t try to walk to the restaurant. The Waco Transit System provides a free shuttle that picks up at Gander Mountain and drops off at Magnolia Table approximately every 20 minutes. Please be advised that there are other stops along this route. We kindly ask that, for your safety, you do not attempt to cross Interstate 35 on foot. 11. Allow the Decor to Inspire your Decorating Schemes! There are so many great decor ideas to score from Magnolia Table’s interiors. If you love modern farmhouse decor and the designs you see from Joanna Gaines on Fixer Upper, you’ll love the design in here. Vaulted Ceilings, redwood beams, custom black and white floor tiles, white subway tile, black trim, barn style lighting, huge windows which allow abundant natural light, simple clean lines, natural wood surfaces, fresh greenery, and vintage style accents. 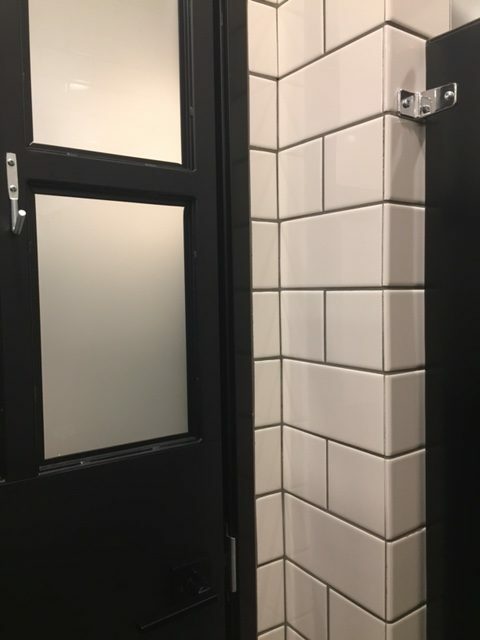 Even the bathroom has inspiring details. Want an insider peek from my visit? I love the tile floors, and the dark grout for wall and floor tiles is both forgiving and attractive. 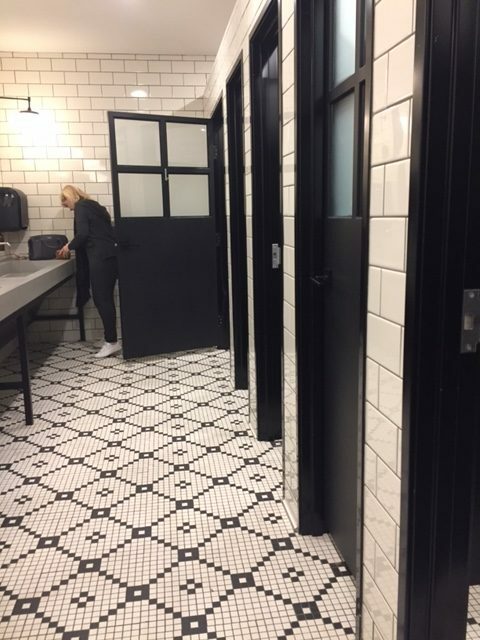 And aren’t teh doors to each stall a nice touch? A black and white decor scheme inside and out feels so classic and crisp. While wall-mounted leather pouches at each table hold menus, they are also meant to be a receptacle for cell phones to encourage unplugged, face to face, real conversation and intimacy like what was enjoyed in days gone by. courtesy HGTV (Jennifer Boomer/Verbatim Photo Agency) – 12 Magnolia Table Restaurant BEST Insider TIPS! Bonus Reminder: Magnolia Table is NOT OPEN ON SUNDAYS! Hours of operation? Monday-Saturday, 6 a.m. to 3 p.m.
Have you ever visited Waco or do you plan to? For more Fixer Upper decor goodness, visit this recent renovation story and this one! Next Post A Gamechanging Med Spa Visit & 5 Skincare Products I Love for My Over 50 Skin! Aren’t they likable those Gaines! Would love a night in their B&B and lunch in that pretty restaurant, the commute’s a killer though. Good on them, I’m sure they work very hard for their success. Sooooo adorable, that entrepreneurial family. The restaurant is even better in person. Happy weekend, Debbie! What a lucky duck you are to be a guest at Magnolia Table! 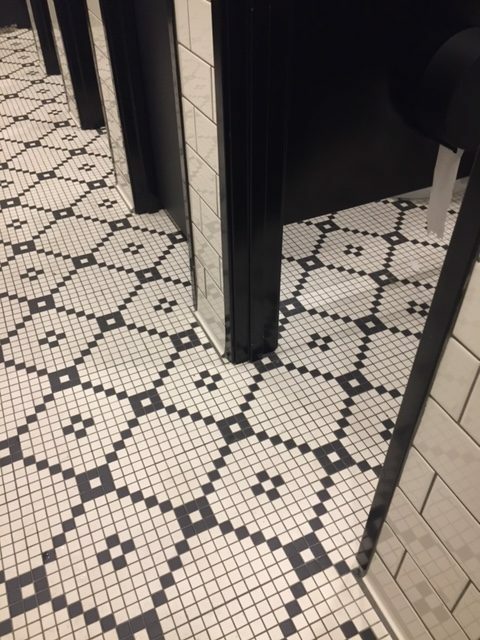 Love the floor tiles. Such a treat to see it so thanks, Michele, for the tour. Like so many, I swoon over everything they do and I believe that they have a sincere love for their community, rebuilding it, one project at a time. Wouldn’t it be great if they held a nationwide contest where the winner got Chip and Jo to do their fixer upper? Hope that you had a great time. And, Happy Easter, dear Michele. I see Easter as a day of deep gratitude and unending joy for the future for all who are His. This is gorgeous! So very Chip & Joanna! Love the outdoor space, and the biscuit looks decadent, I’m sure everything they’re serving up is great! My best friend and I plan to be there Labor Day weekend. Will the “Table” be open at all that weekend? I’ve looked over the menu and there are several items I would like to try and I plan to suggest my friend look over the menu as well. It is closed on Sundays, and do check the website (https://magnolia.com/table/) before you head to Magnolia Table just in case! 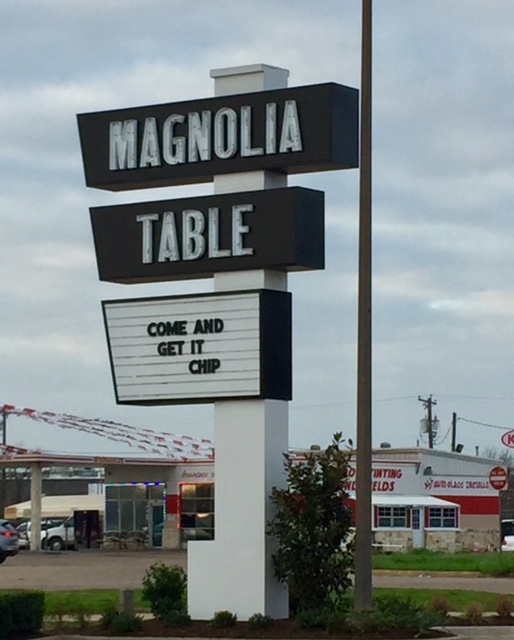 We just returned from our girls trip to Waco (2nd visit) this time we stayed st the “bachelors episode fixer upper” we took the Waco tour and ate at Magnolia Table. The food was delicious and Joanne knows how to do it up right. Great time doesn’t with my sister inlaws and best friend. Yep we will be back. That sounds amazing!!! So smart of you to stay at the bachelor’s fixer upper since you never know when these properties will sell. I need to learn to make Joanna’s biscuits – weren’t they amazing??? Thanks for your post ! I’m going to magnolia this Saturday with my 2 young daughters and my best friend !! Girls weekend ! Can’t wait 😊 hope the lines aren’t insane being that it is cooler now . Hopefully no rain this weekend !